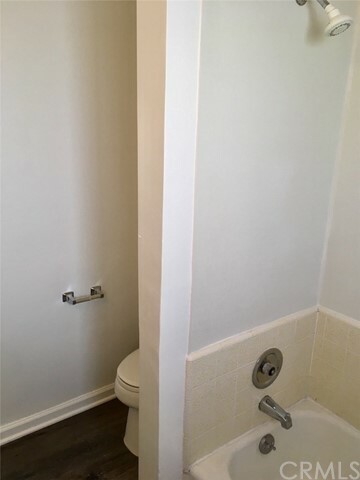 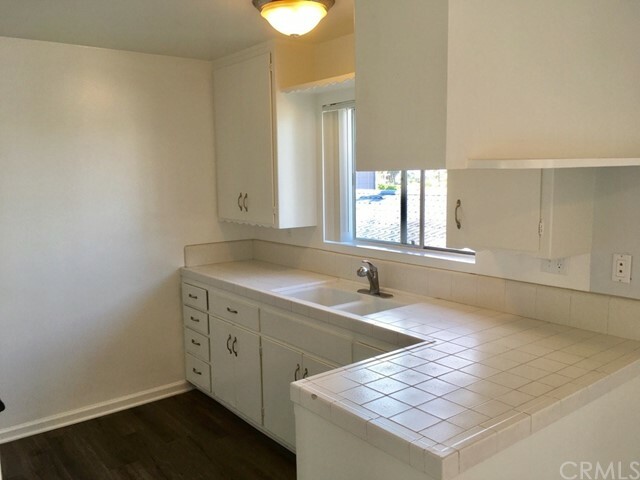 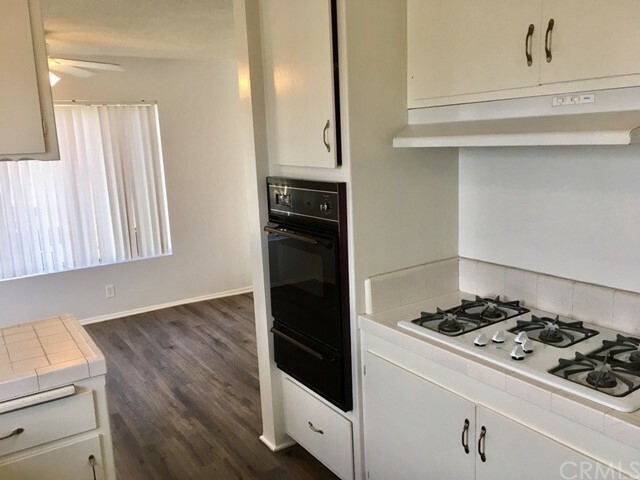 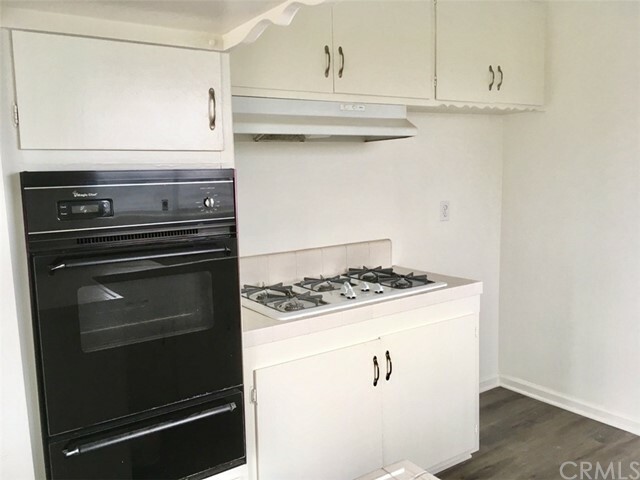 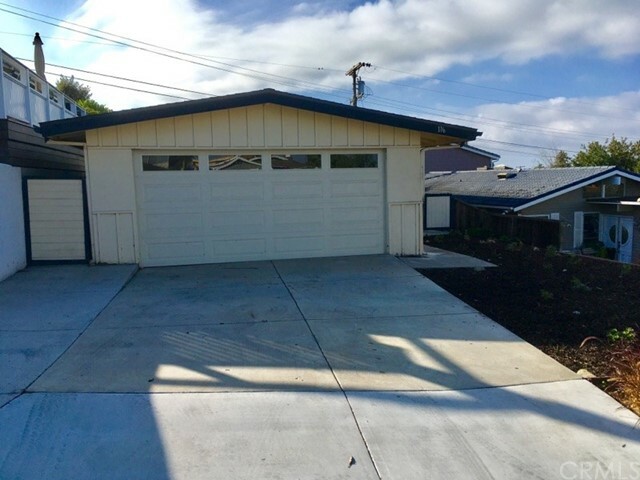 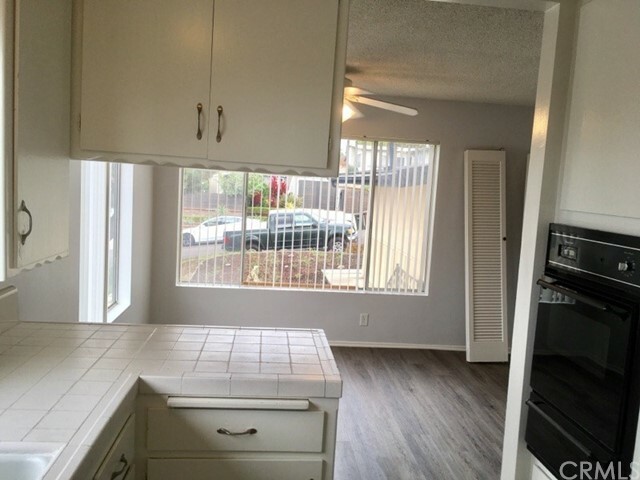 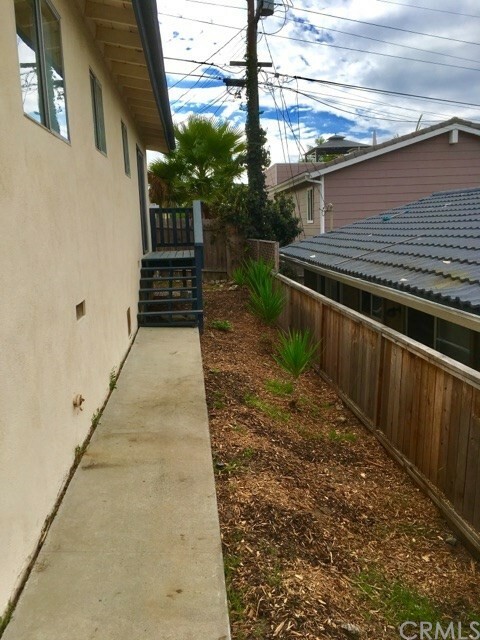 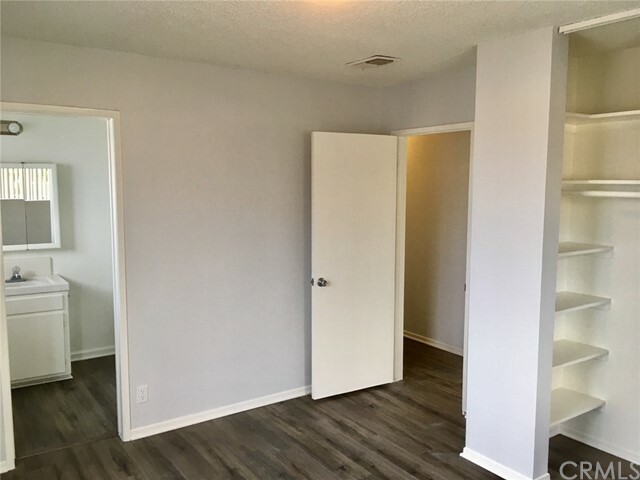 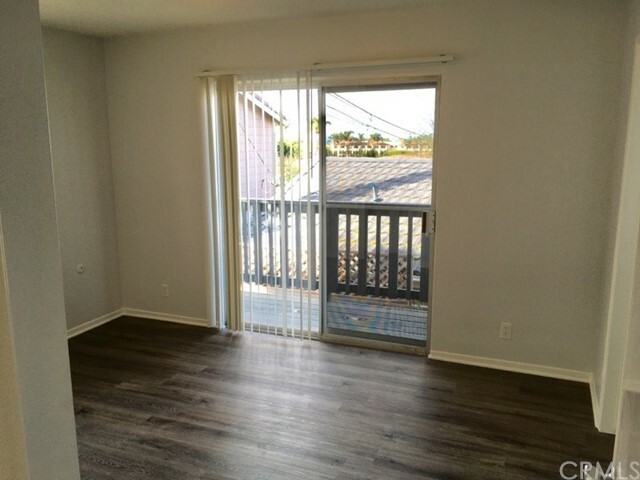 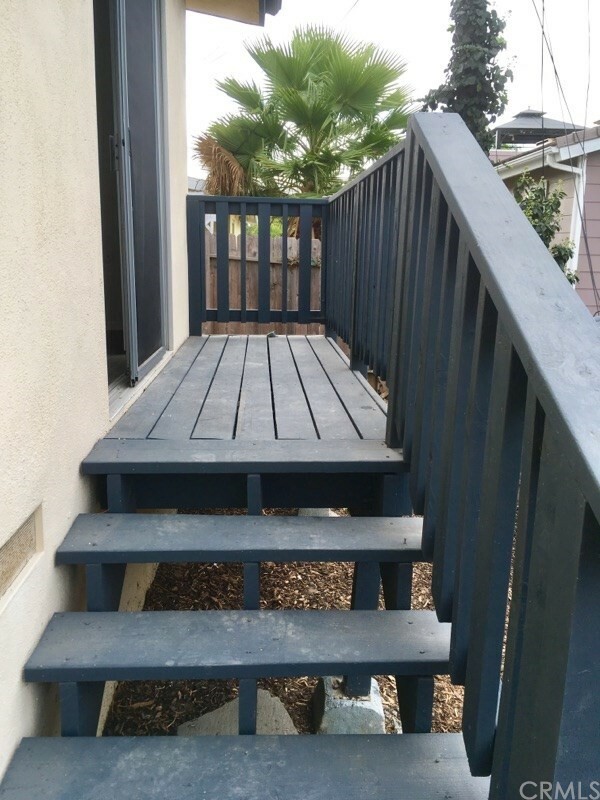 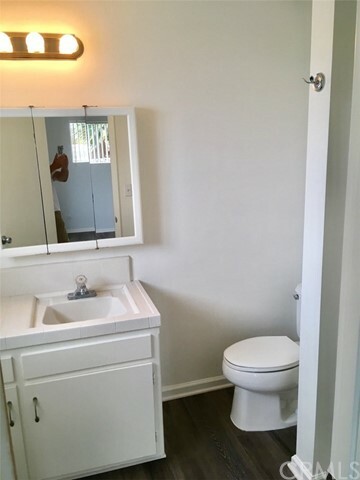 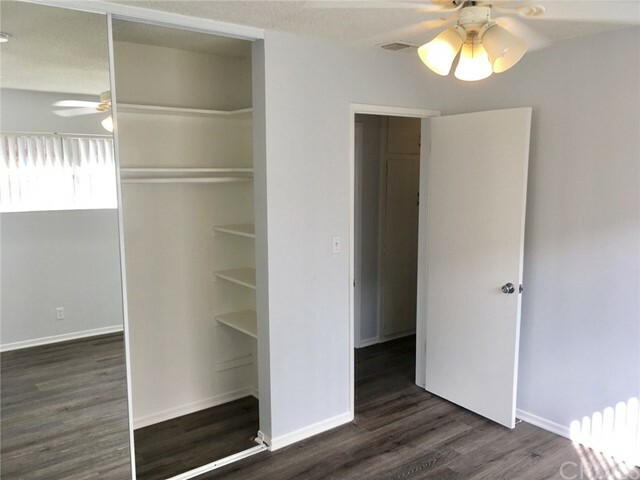 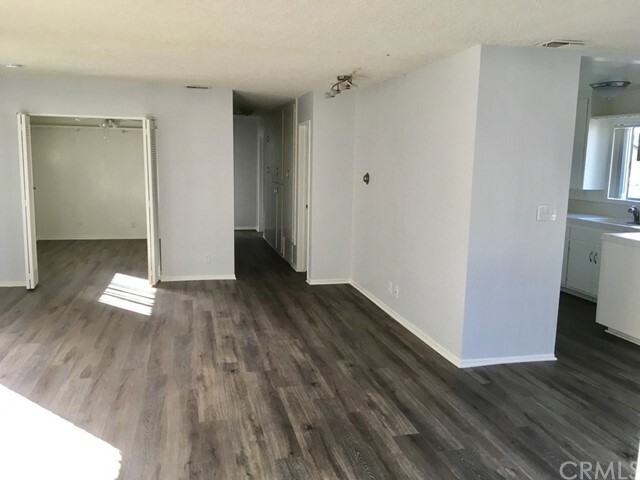 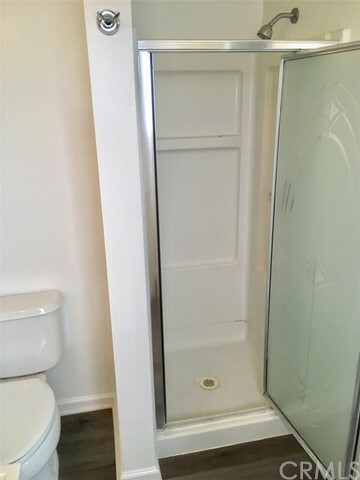 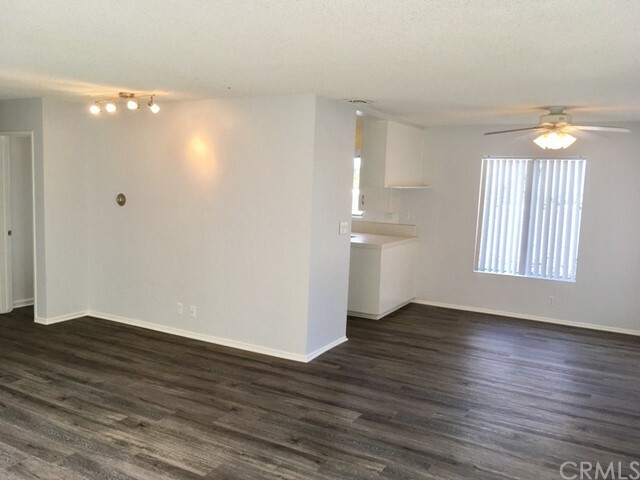 Nicely remodeled two bedroom two bathroom two car garage house in South San Clemente. 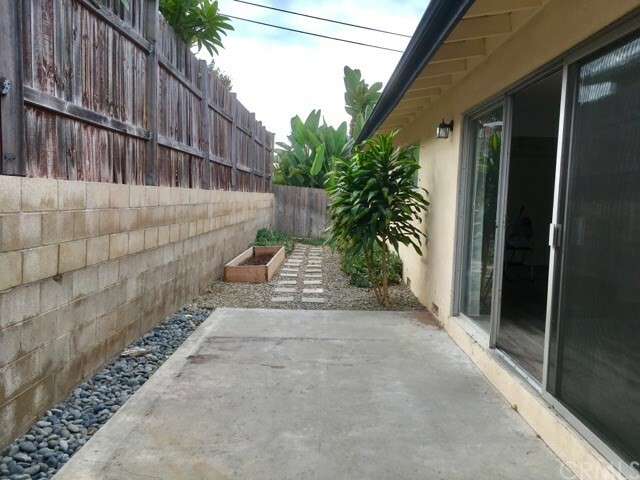 This home is just half a block to the golf course and approximately six blocks to the beaches and trails. 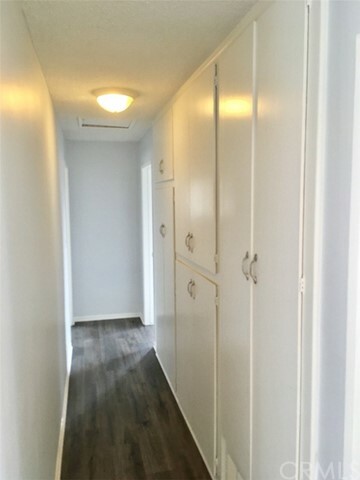 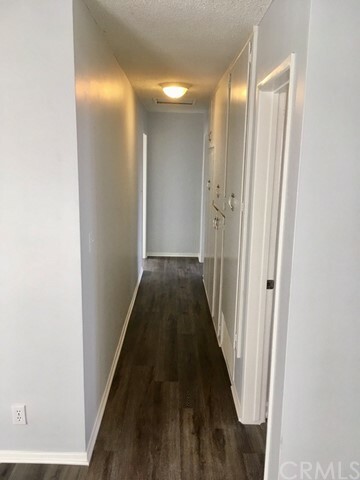 There is brand new hardwood laminate flooring throughout the home as well as fresh paint. 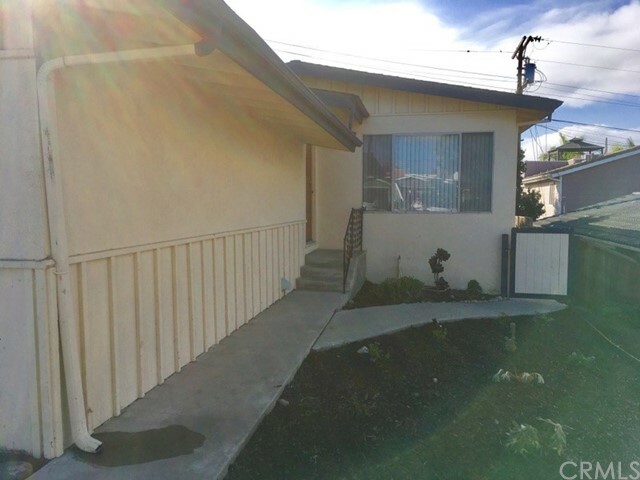 There is also an enclosed wrap around yard. 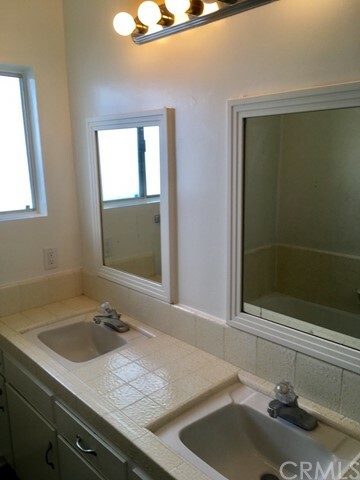 Enjoy peek a boo ocean views from the kitchen, master bedroom and bathroom. 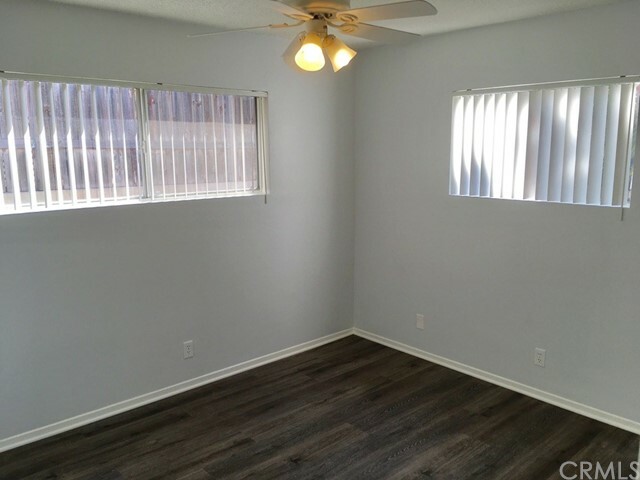 There is also a den off the living room that could be used a third bedroom or office. 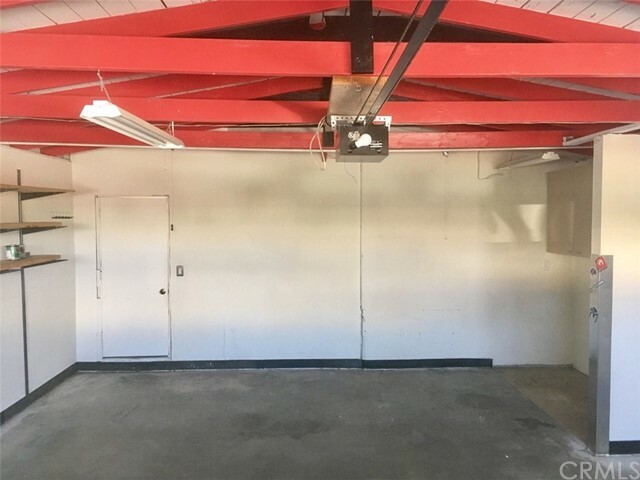 Lastly the garage is super clean with custom paint in the rafters and could double as a game room.